Datta Phuge gained fame when he ordered a customised gold shirt worth 12.7 million rupees, around $240,000 at the time." "Tom Currie says he will spend two months travelling around New Zealand to capture all the Pokémon released for the game." "In 40 years, the internet has morphed from a military communication network into a vast global cyberspace. And it all started in a California beer garden." Barack Obama’s successor. He has used racist language towards Africans. And he has written an offensive limerick about the president of Turkey." "This week, we explore a unique landscape where two deserts meet. Join us for a visit to Joshua Tree National Park in southeastern California!" "Time changes many things. The people you were friends with when you were young may be very different now from the way they were when they were younger. Read about two friends whose lives took very different paths in this classic American short story, "After Twenty Years," by O. Henry." "The first “Ghostbusters” film featured four funny men as lead characters. The 2016 version has four funny women as its lead characters. In the films, the group hunts ghosts and protects the living." "The professional wrestler turned film star is now the best paid actor on the planet – but when you think about why audiences love him, it’s not surprising." Come up in the hood and they take everything you wearin..."
with risks for agriculture and human health, say scientists." "Two students have drowned while taking selfies in a swelling river in a remote part of the Indian state of Uttar Pradesh." released its latest report Monday. The group observes the safety situation of reporters in the country." to keep out migrants and refugees." "Ahmad spent nearly two months trying to reach the UK and when smugglers locked him in a lorry he caught it on video. He wanted to claim asylum so his wife and young daughters could join him from Syria. Exodus: Our Journey To Europe was broadcast on BBC Two. Watch other migrants' stories every day this week online." and Tory leadership contender Andrea Leadsom has been promoted to environment secretary. Boris Johnson became foreign secretary. Philip Hammond was made chancellor. Eurosceptic David Davis, meanwhile, will take charge of negotiating Britain's exit from the European Union, in a newly created post of Brexit secretary." British Prime Minister Theresa May took office Wednesday. She is already being compared to former Prime Minister Margaret Thatcher. May faces economic and political uncertainties related to Britain’s exit from the EU. Thatcher assumed office during economic and social turmoil in Britain." It depends on type of content and the degree of the content’s formality..."
"A “nerdcation” is exactly what it sounds like: a vacation for nerds. They are less about relaxation and more about learning something or even becoming part of something fascinating. Your getaway can involve history, adventure, literature, or something completely different that you'll always remember. Of course, you don’t have to be a nerd to participate! John Green tells us about some weird and wonderful vacation ideas in this week’s episode of the mental_floss List Show." "Arthur Radebaugh drew a newspaper comic called Closer Than We Think in the late 1950s and early ‘60s. While his art was firmly planted in that era, the ideas were supposed to be of the future. remote jobs, electric cars, and the electronic home library. Other are just silly, like space hospitals, color-changing cars, and the vehicle you see here. The walking machine is for evacuating cities by walking over the clogged roadways in the event of an emergency. And it would scare alien invaders away." Can they tell what I am feeling?..." "A recent post discussed nouns employed to refer to ultimate achievement. Here, you’ll find details about adjectives that describe something that is the best, highest, or most important." "What is your core? Why is it important? This article explains both. It also teaches useful sentences for describing how to move the body. You can also test your listening skills! Listen to the audio and try to visualize, or see in your mind, the exercises without looking at the pictures." "Many people remember the Pokemon card-trading game that was popular in the 1990s. Now it is back in the form of a smart phone app. It has millions of downloads since July 6." "The Japanese games giant Nintendo has released an app that is taking the world by storm with an augmented reality game called Pokemon Go." "The two main political parties in the U.S. will officially nominate their presidential candidates at national political conventions later this month. The Republican Party is holding its national convention in Cleveland, Ohio. The Democrats will hold their convention in Philadelphia, Pennsylvania." last month’s referendum in which Britain voted to leave EU. May is set to become Britian’s second woman leader after Margaret Thatcher." "The mass shooting in Orlando has led some members of the LGBT community to consider carrying guns. A gun range in Texas is now offering free classes to LGBT people. Many people taking the training say they will feel safer with the choice to protect themselves with a gun." "LGBT or GLBT is an initialism that stands for lesbian, gay, bisexual, and transgender." "President Obama gave what will surely be one of his most enduring speeches today at the Dallas Memorial Service for the five slain police officers." Quantico "is an American television thriller series created by Joshua Safran which premiered on ABC on September 27, 2015. The protagonist of the series is Alex Parrish (Priyanka Chopra), who is suspected of committing a terrorist attack. Flashbacks tell her story and the stories of her fellow recruits at the FBI Academy in Quantico. ABC picked up the show for a full season with subsequent orders in October and November to a total of 22 episodes. 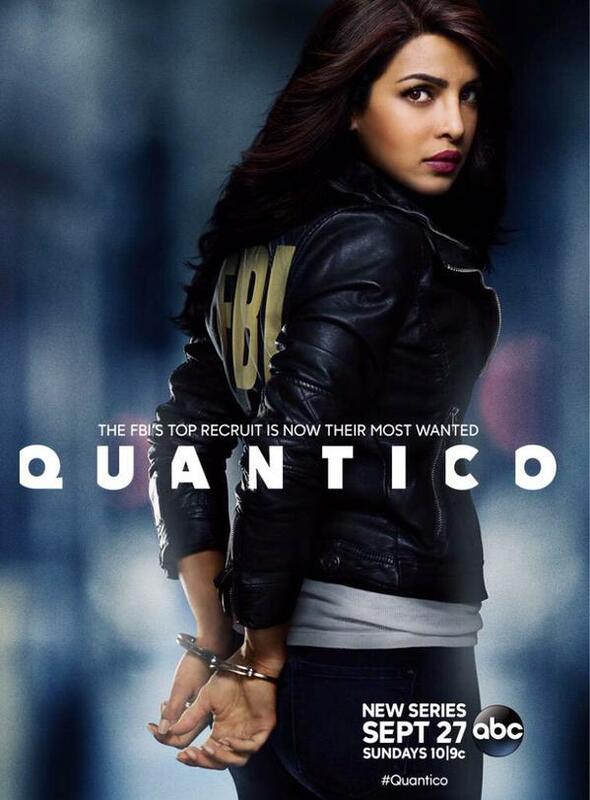 On March 3, 2016, ABC renewed Quantico for a second season, which is scheduled to premiere on September 25, 2016." unaware that one of their own is masterminding the biggest terror attack since the September 11 attacks." "Goal of eradicating Aids by 2030 will be impossible without more work on prevention, says UNAids report." "Pokemon Go is an augmented reality game on smartphones. in places near your phone location and training them to fight each other." "Where can I find rare Pokémon? How can I make it easier to capture them, what should I do with stardust and candy, and how do I make my battery last?" "Fancy living with the Queen? Buckingham Palace is looking for a live-in pot washer, who would be paid £17,000 a year to wash the Royal plates. As well as the salary, you get 33 days holiday and a pension plan, as well as a room in the Palace grounds. All meals are also included." "Daniele Henkel decided she had to flee Algeria because she felt her children were no longer safe."